Old Mammoth custom home. Complete privacy overlooking the forest with huge old growth trees. 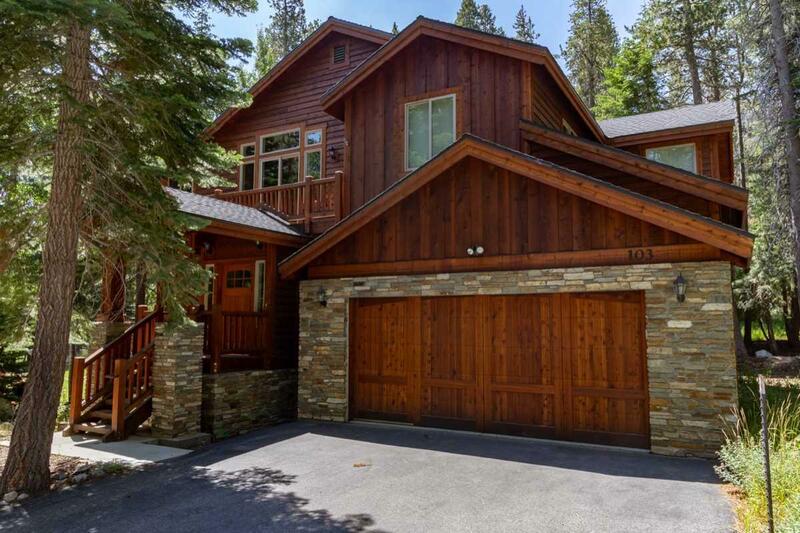 Craftsman style with knotty alder woodwork and cabinetry throughout, hickory flooring. Gourmet kitchen overlooking large great room which opens onto southfacing deck. Kitchen features Kitchen Aid appliances, granite counter tops, island, pantry and wine refrigerator. Huge master suite opens onto deck. Downstairs second master suite, media/den (could be 4th bedroom), and second guest bedroom share Jack and Jill bath. Laundry room. Oversized garage with lots of storage. Spectacular, quiet location in a great neighborhood. Bring all offers!! Broker and broker's agent do not guarantee square footage, bedroom/bathroom count, lot size or lot dimensions, permitted or unpermitted spaces. Buyer to do their own investigations.